JACKSON #M6FFBB : 6 C.F. CAPACITY : SOLID 'NO-FLAT' TIRE : WT. 59 LBS. 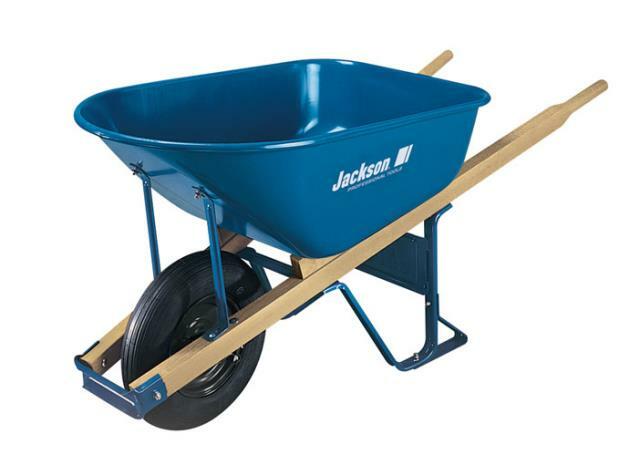 * Please call us for any questions on our wheelbarrow solid tire rentals in Cincinnati Ohio.